The 81639 Real Estate market currently has 2 homes for sale, with the majority of these homes priced between $100K - $200K. With the median list price for the 81639 area being $267,500 and the median price per square foot of $89 you will be able to find a home that meets your criteria. 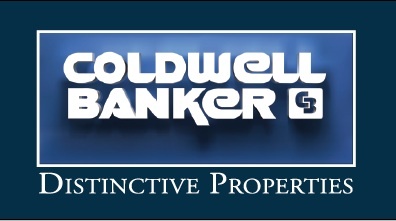 © 2017 Coldwell Banker Grand Junction Properties - .